Drew Mischianti is a “vaquero” who enjoys THINK with people as much as he enjoys THINK with horses… as Ray Hunt philosophy ” docet”. In a Ranch Horsemanship class, Drew give the classes in a way each rider can experience feel, timing, and balance. Drew is a student of Buck Brannaman and learn a lot from him follow his steps all over the world and bring all his riders to Buck’s clinics to enjoy and learn better the Feel he teaches. He tries to help each rider get together with their horse and find the harmony with their horse, in a natural relationship. Drew’s greatest enjoyments in life is to work cows, ranch rope and living in the wide open spaces of any part of the world. 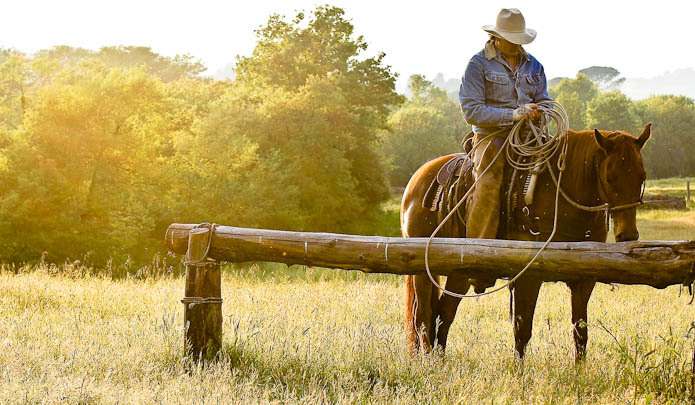 Drew uses his ranching experience to teach riders who are in his cow working and ranch roping clinics. 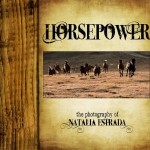 His experience of working cattle on the open range of the Great Basin country and all the long days spent with vaqueros in Nevada Idaho, Oregon, Montana, Wyoming, Andalucia and Italy and his experience of working ranch roping horses in the arena, help riders learn to work cows and riding with the FEEL in to the herd or with a rope with a low stress concept his mentors teach him in the big opens of the last free ranges of North America and Europe. Drew and some students during a Ranch Horsemanship class. 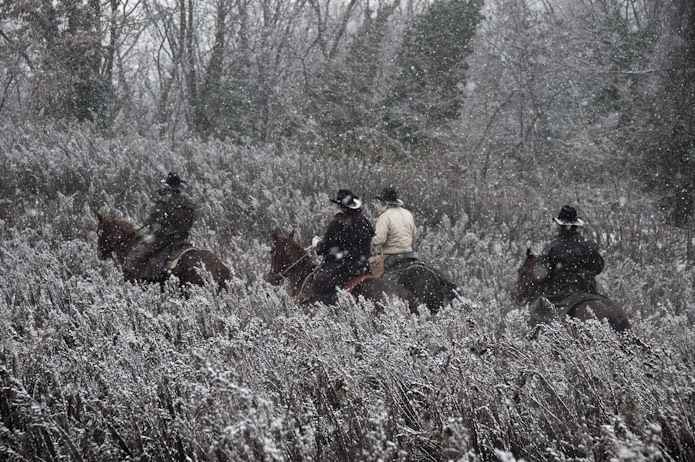 During the months of January, February and March Drew & Natalia are at the ranch in Asti, Italy. For these three months Drew & Natalia open the ranch to have Winter Cowcamps. 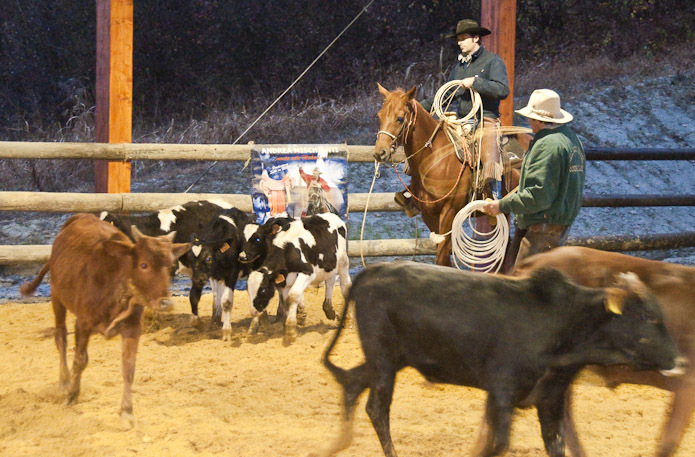 Winter Cowcamp is for people who want to experience something beyond a two days clinic and riders bring their own horses to ride with Drew and Natalia while they’re riding the colts they have in training or the ranch horses for the daily work. Drew and Natalia also have a small herd of cows that they use to work the horses on. Many people find the opportunity to ride their horse in a working atmosphere, we think that is a great learning experience for both. At Winter Cowcamp, Natalia and Drew drive the guest to a nice B& B near the ranch. The average stay for Winter Cowcamp riders is five days, however you are welcome to come for a day or for a week. 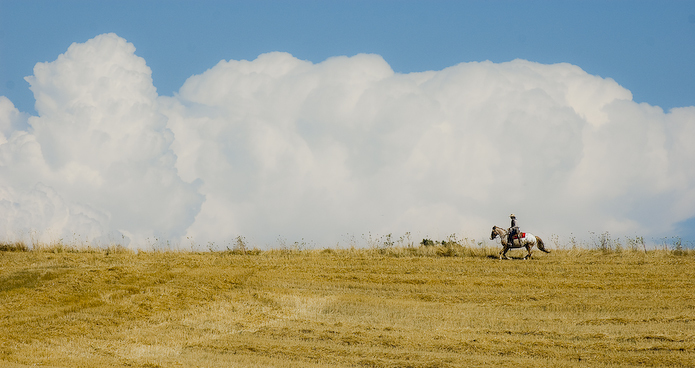 Enjoy the landscapes, food, wine in this amazing country and learn more about living with your horse. Please contact us soon, unfortunately space is limited and it does fill quickly! Drew & Natalia also accept a limited number of outside colts to ride. The colts are required to stay for the full three months of Winter Cowcamp, and will only be ridden by Drew or Natalia. 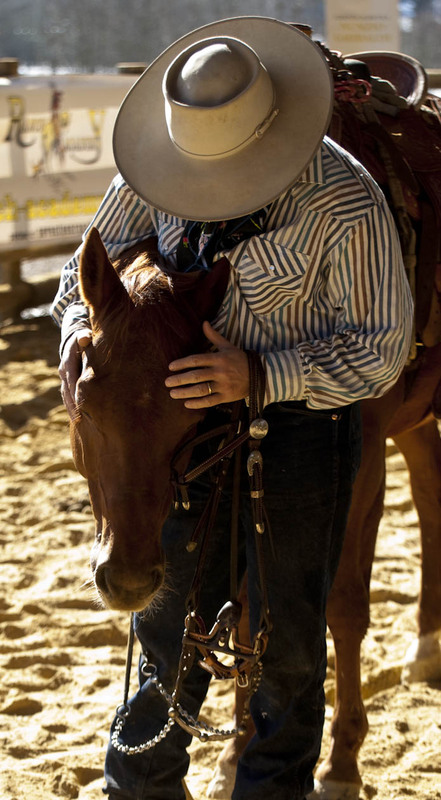 Our goal in Horsemanship is to help you find a good relationship with your horse–to help him to listen you through harmony, natural language and time without forcing him with any strong equipment. With this method ( the one BUCK BRANNAMAN teaches us during his classes), you can gain the trust from your horse and live the dream of a full “dance” with him in every situation you two want to experience, in the arena and outside…. This method, based on the FEEL TIME AND BALANCE ( Dorrance & Hunt ) will also give you a friend and working buddy on the ground or in the saddle. Working cows in the covered arena @ Rockin’AN Cowcamp. We ride, rope and laugh alot…our headquarters are at the Rockin AN Cowcamp, Asti, Piemonte , Italy, on the beautiful and wild foothills of the Italian Alps. WE ALSO TRAVEL A LOT REACHING PEOPLE IN DIFFERENT COUNTRIES ….